How would you like to rapidly increase your ability to win support for Scottish independence? Would you want to develop the skills, knowledge, answers and techniques you need to convert as many people as possible to the cause of independence and then get the support you need to convert more? Do you find it frustrating when you win arguments but don’t win votes? Do you spend time on social media and wonder how effective you have been at convincing people that Scotland should be an independent nation? Well if you answered “yes” to any of the above then you will benefit from joining the Independence Ambassador Programme and be part of a community of over 500 Independence Ambassadors. It’s time to start campaigning for Independence again. Never mind waiting for a date to be announced, we need to start convincing people now and increase support for independence to the levels at which we can call it and then win it. BfS has redeveloped and vastly improved our highly effective Ambassador Programme from 2014, but this time it’s not just for business people – our members asked us to make it available to the whole of the Yes movement. Essentially, we want to train 1,000 independence supporters in the state-of-the-art voter conversion techniques we have developed. We want to create a small army of professional Yes vote winners in every town and city in Scotland and supply them with the information, materials, funding, advice and support needed to move Scotland closer to independence. 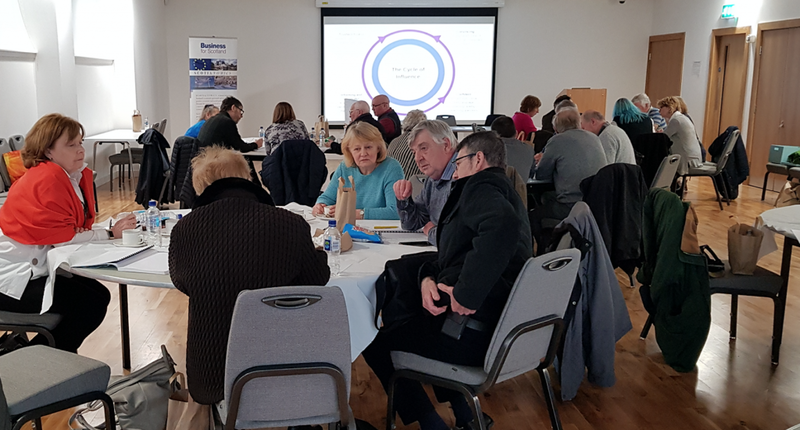 Our Independence Ambassador Training Programme starts with online community engagement and offers about 10 hours of online training using videos and online learning tools. So far, more than 500 people have signed-up to be Independence Ambassadors. If you own and run a buinsess we charge £75.00 + Vat for the training. 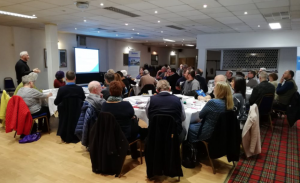 However, we want to get as many people trained up as possible so we offer this training free of charge to anyone who has donated more than £60.00 to suport our campaigning activities this year. So if you want to become an independence Ambassador you can sign up to the programme now for whatever amount you want, either chose to pay £75.00 + VAT or if you have already made a donation just email us to book a slot on the course. Finaly you can also make a qualifying donation the link below offers the chance donate just £5.00 per month (£60.00 in a year) and that enables you to join the programme online and attend an event near you. We hope this makes it affordable and accessible to everyone but we do have to charge as each face to face event costs about £1,000 to put on. 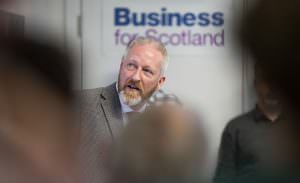 Several trainers and experts will help deliver the programme and all the face to face Ambassador skills training sessions will be led by Gordon MacIntyre-Kemp of BfS who has designed the programme. The programme will teach skills such as Objection Jujitsu, Issue Bridging, Frame Recognition, Questioning, Voter Triage, letter writing, 2,3,1s answers, winning through social media, messaging and answer framing. In short, if the vote is gettable we will help you get it. “Mind expanding!!! Looking at and countering the same old objections in a different way”. Our message is that there is a big difference between winning arguments and winning people over. Independence Ambassadors will be given independence FAQs with potential answers to all the key objections to independence, regular updates on political-economic and campaigning issues, access to an online community of Ambassadors to share best practices and access to a mobile app for information and instant rebuttals when the official campaign starts. Everyone who signs up to become an Independence Ambassador will also get a free copy of the Scotland the Brief Book, due for publication this summer, and an extra copy to give to someone that wants to understand how Scotland can prosper through the powers of independence. We have created a secure online community on our online learning portal (called Prosper) for all new Ambassadors, to network, learn, share best practice and ask questions all new registrations will be added to that group within one week of signing up and you will be able to register for individual events and online training once you are a member of the Ambassador community. Please note that joining the Ambassador comunity is not joining BfS, if you are interested in becomming a buisness member you can do that here. 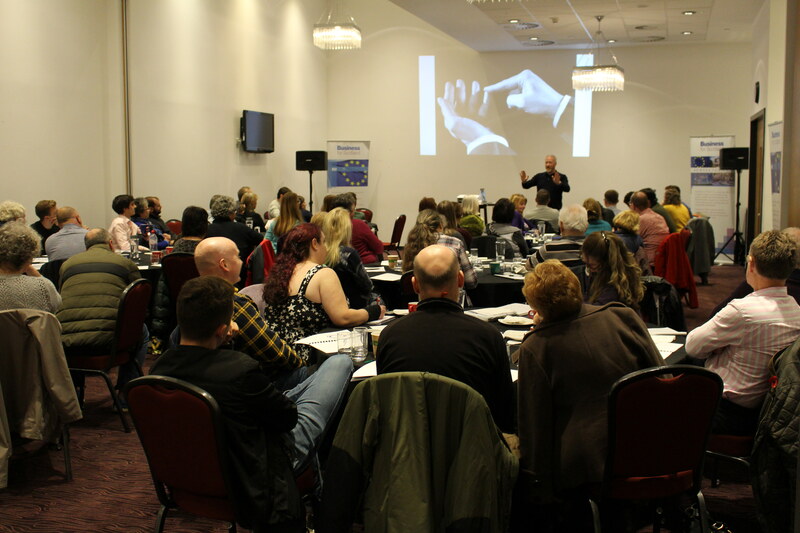 We have recently hosted three events in Glasgow, Edinburgh and Kirkintilloch with more set to be announced soon. The Independence Ambassador programme not only includes face to face training, but also over 10 hours of online training through our online platform that can provide the skills to become a fully fledged Ambassador. The online training is ideal if we haven’t held an event near you yet. It has videos, online learning tools and group activities that will improve your conversion skills. We are set to announce more events across the country soon. In order to keep up to date with all BfS events, joining the online community of Ambassadors who have completed the training is the best place to be. This is where our Ambassador share tips, discuss current issues and receive updates on BfS events. To register please follow the link below.